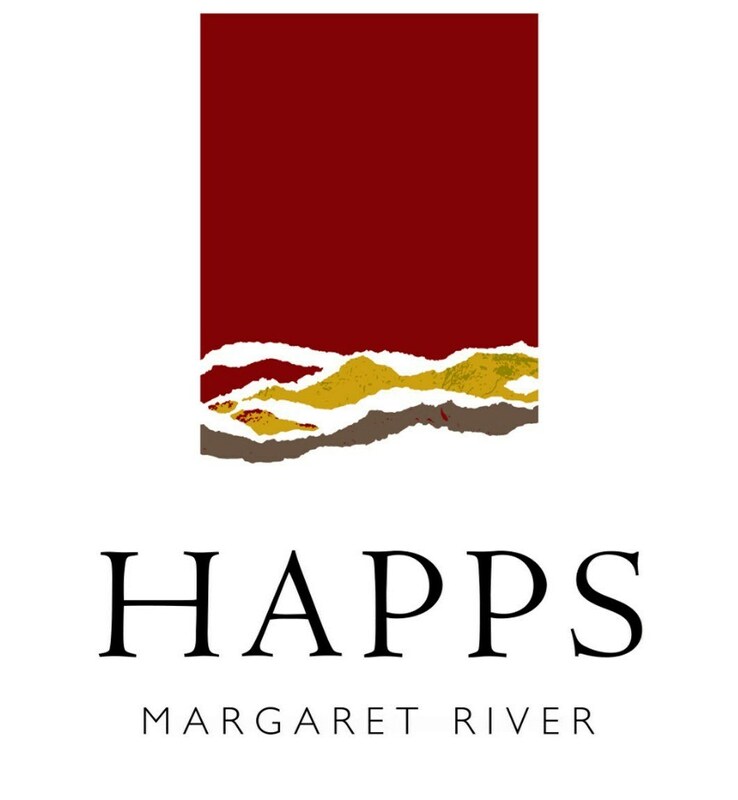 Happs Wines is pleased to host the very talented UWA Guitar Studio group as part of the Jazz by the Bay Festival. The UWA Guitar Studio is made up of some of Western Australia's brightest young guitarists. 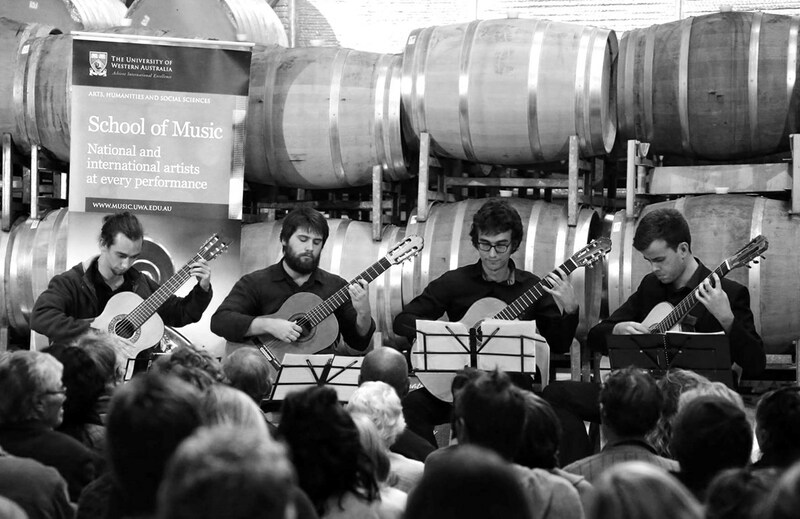 Since having the privilege of being under the direction of Dr. Jonathan Fitzgerald from 2016, UWA's conservatoire guitar students have regularly and extensively toured the Eastern states, Perth, the South West and Great Southern region of Western Australia. Their programs feature a vast range of solo and ensemble repertoire including Baroque favourites to 21st century works by Philip Glass and Phillip Houghton. Join us on Sunday the 3rd of June for an afternoon of music, wine and platters in the Happs Pottery and Gallery. $25 per person. Ticket price includes complimentary glass of wine (selection of 6 wines) plus shared tasting plates.